You all remembered Davido's hypeman, Special Spesh? Well he just welcomed a baby boy recently and we're super excited about it. 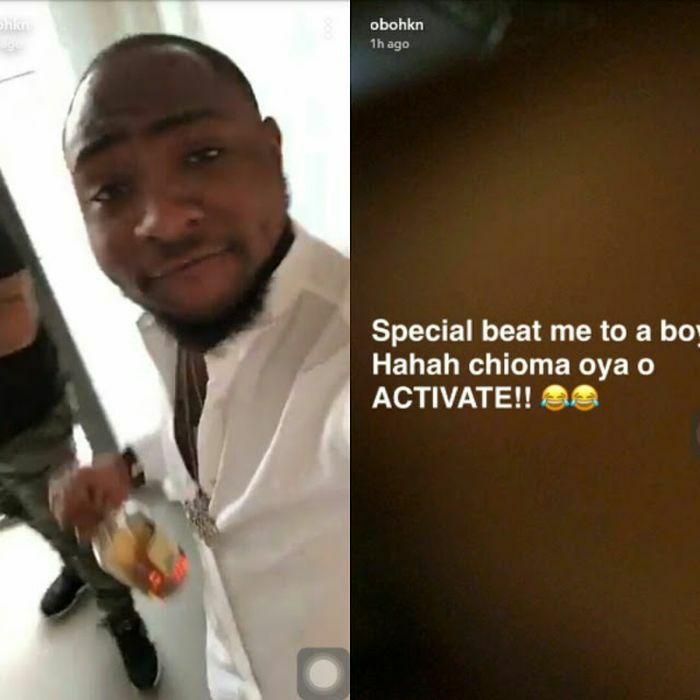 As if that wasn't enough, Davido who took to his snapchat handle to share the good news seems to have a different game plan as his desire to father a male child boils harder. 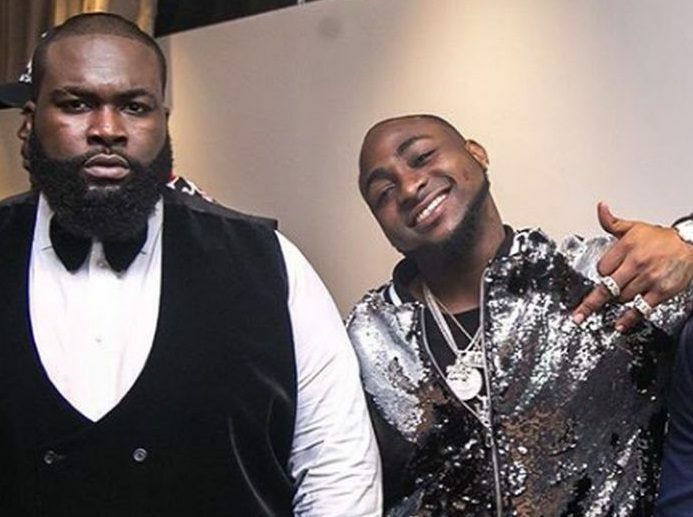 The DMW boss, Davido who has been showing off love and affection to a lady identified as Chioma has now decided to called her out to get ready to replicate what Spesh's girlfriend has done. school and repeating a year!